Blizzard has announced that Overwatch Contenders will now feature several inter-regional tournaments. As per an official blog post by Blizzard, "we’re dividing the eight Contenders regions into two divisions, consisting of four regions each, to inform invites to our new Showdown live events. Four regions will send their top teams to the Atlantic Showdown, while the other four regions will send their top teams to the Pacific Showdown." The Pacific Showdown is due to take place from 25-27 May and will feature the best teams from the Contenders Australia, China, Korea, and Pacific regions. Then, The Atlantic Showdown will take place the following week from 1-3 June. The Atlantic Showdown will feature the top-ranking teams from both North American divisions, Europe and South America. Finally, there will also be a third inter-regional live event called The Gauntlet. 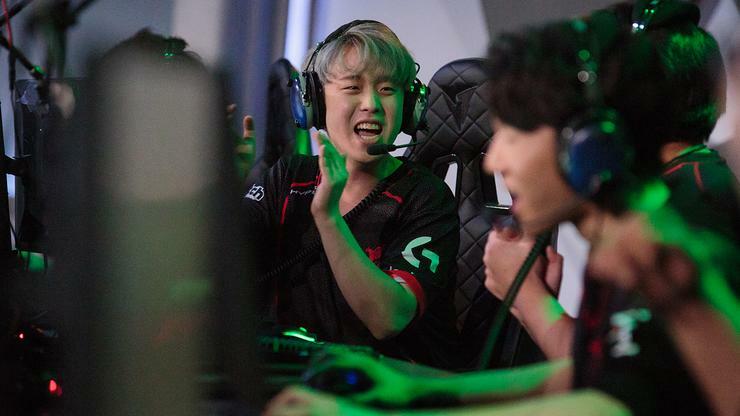 Blizzard say that top-performing regions from each Showdown event will advance to The Gauntlet, a four-day tournament that will take place in October following the conclusion of the 2019 Overwatch League season. While Team Australia has made into the final 8 of the last two Overwatch World Cup tournaments, the region still struggles to find representation in the prime-time Overwatch League. At this time, only one Australian player holds a position in the Overwatch League: LA Valiant's 'Custa' (who we interviewed at last year's Melbourne Esports Open). Meanwhile, New Zealand OWL fans now have someone to root for in Boston Uprising's 'Colourhex'. The introduction of inter-regional tournaments should hopefully bring with it new opportunities for local talent to be recognized and recruited. Blizzard say that the location and formats of the Overwatch Contenders Gauntlet and Showdown tournaments will be announced at a later date.